The Way of the dragon Strength. discipline. bubble breath. Dragonflies missing?! Fire breath stolen? 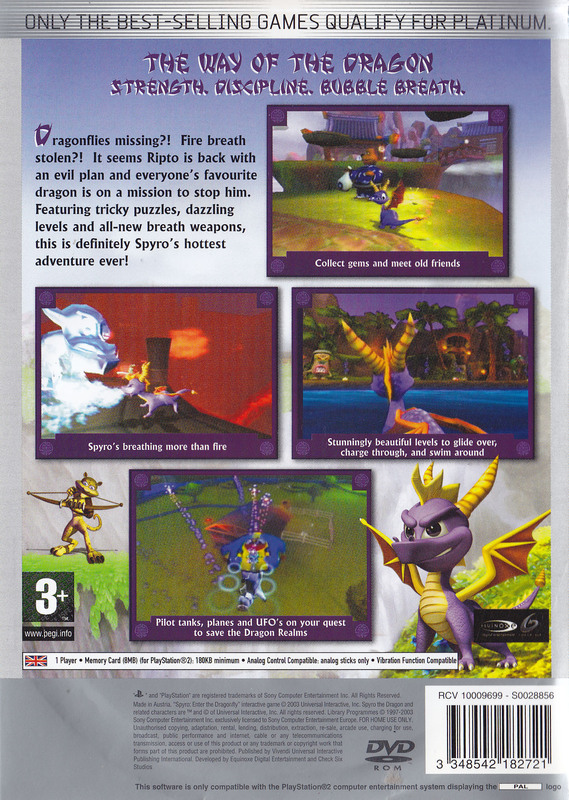 It seems Ripto is back with an evil plan and everyone's favourite dragon is on a mission to stop him. 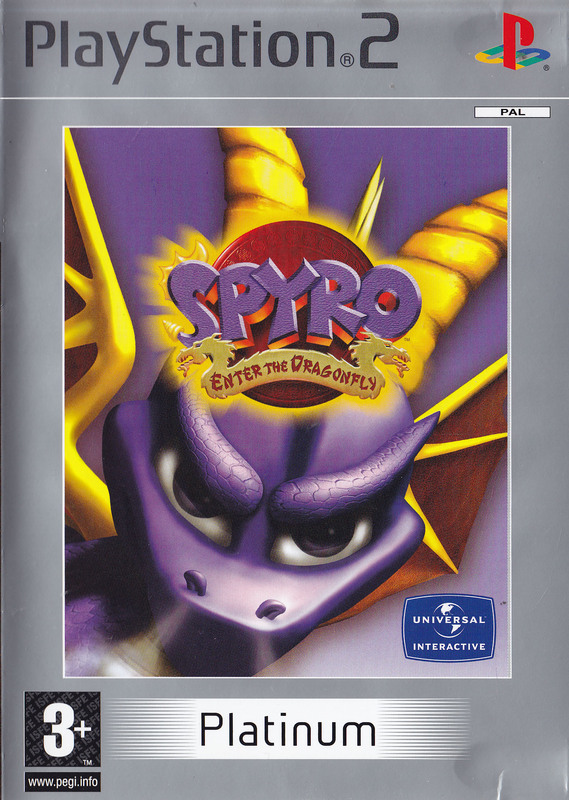 Featuring tricky puzzles, dazzling levels and all-new breath weapons, this is definitely Spyro's hottest adventure ever! Spyro's breathing more than fire. Stunningly beautiful levels to glide over, charge through, and swim around. Pilot tanks, plane and UFO's on your quest to save the dragon realms.